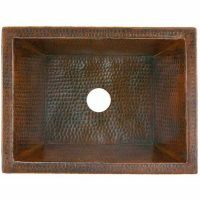 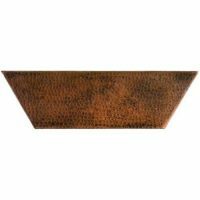 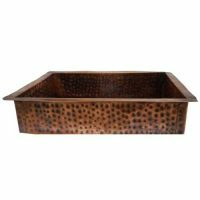 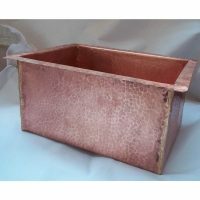 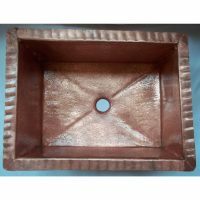 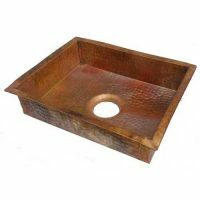 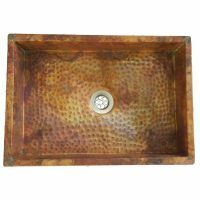 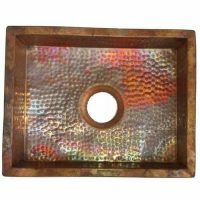 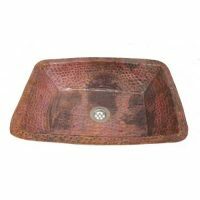 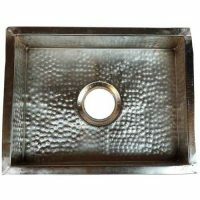 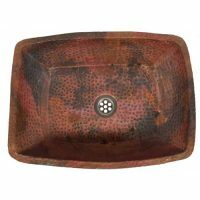 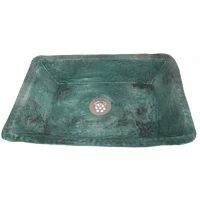 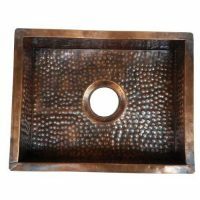 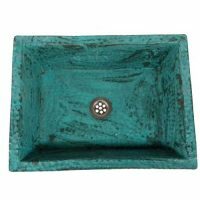 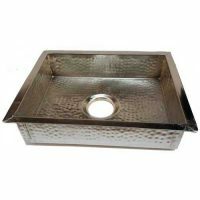 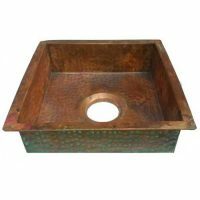 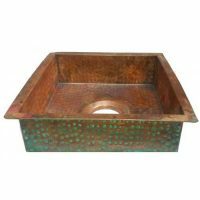 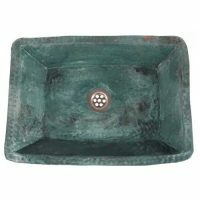 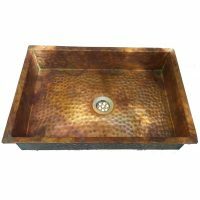 Copper kitchen sinks are the most beautiful choice for your kitchen. 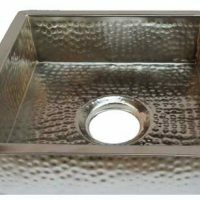 It add elegance and charm to any kitchen. 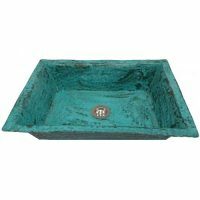 It will add a unique look no matter what style you have got. 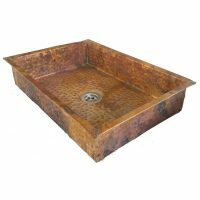 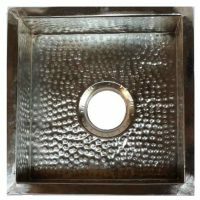 Finding a suitable sink will take time but it worth the effort. 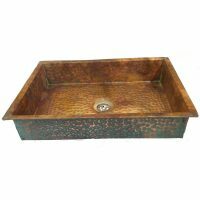 They are stylish, match almost any decor and catch guests eyes.